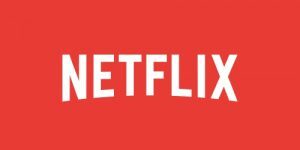 The VPN Lab - VPN Guides - Netflix Guides - Does CyberGhost Work With Netflix? Does CyberGhost Work With Netflix? Streaming US Netflix is one of the main reasons why people turn to VPN services in the first place. 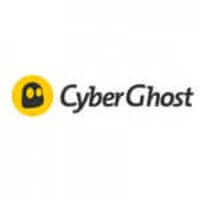 CyberGhost has long been one of the top VPN protection choices and the company is investing great efforts into making it possible for its users to stream content provided by Netflix, Hulu, BBC, and other entertainment and media companies. It has even created a special user profile for this purpose, called Unblock Streaming. However, Netflix is highly efficient in VPN detection and blocking, which is why we constantly perform tests to determine whether popular VPN services such as CyberGhost still manage to unblock Netflix as promised. Here are the latest results of our Netflix streaming tests conducted on CyberGhost. During our previous testing circuit, we were unable to connect to Netflix using CyberGhost. We were constantly receiving the dreaded proxy errors, no matter which server we were connected to. At that time, we deemed that CyberGhost cannot allow you to enjoy your favorite content on the US version of Netflix. We said it was a work in progress and left it at that. However, we monitored the company closely and, indeed, a couple of weeks ago,CyberGhost managed to override Netflix proxy identification service and provide us with a steady connection. You can see that CyberGhost team really works on their product and tries to keep it up-to-speed at all times. Note that not all servers are Netflix-enabled so, you’ll have to take an extra step in order to unblock it with CyberGhost. 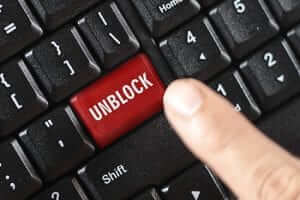 Namely, you should choose the profile “Unblock Streaming => Netflix”, which will make sure the right servers are used for the VPN connection. e hope that quite soon, we will be able to inform you that CyberGhost is victorious and indeed works with Netflix. We are happy to report that CyberGhost fixed its Netflix issues and demonstrated how a VPN providershould manage its product properly. After you set your profile to connect to the right CyberGhost servers, you shouldn’t have any problems connecting to the US iteration of your favorite service. All in all, CyberGhost works with Netflix and we hope it manages to provide its users with quality content for a long time. 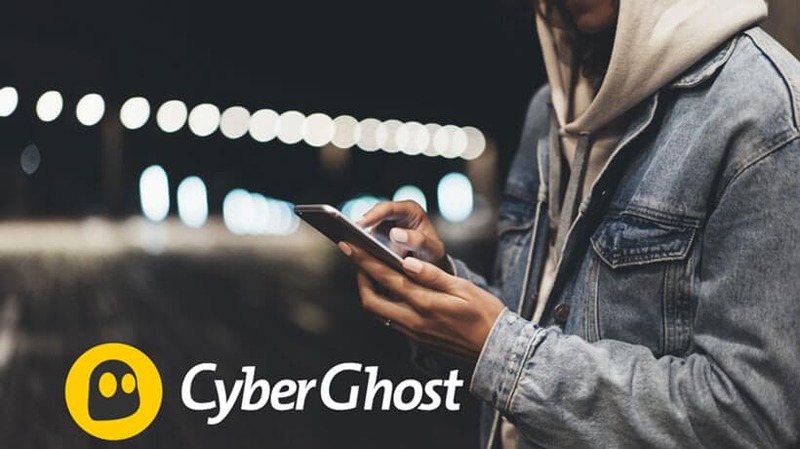 Note that CyberGhost also features one of the best free plans out there so, you can check it out and see if it works for you without any financial obligations.